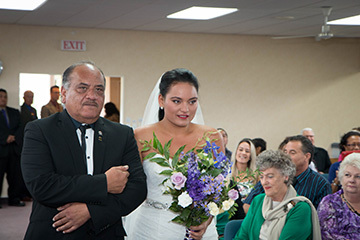 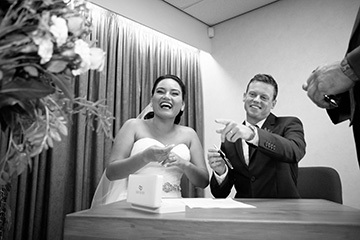 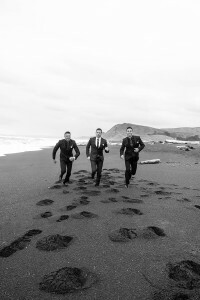 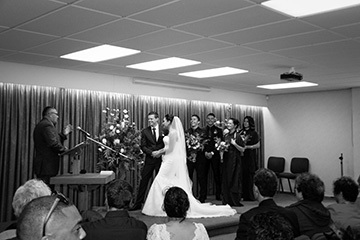 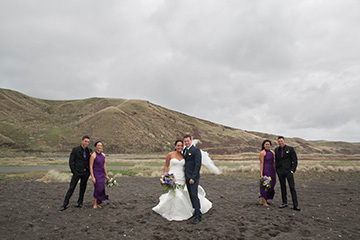 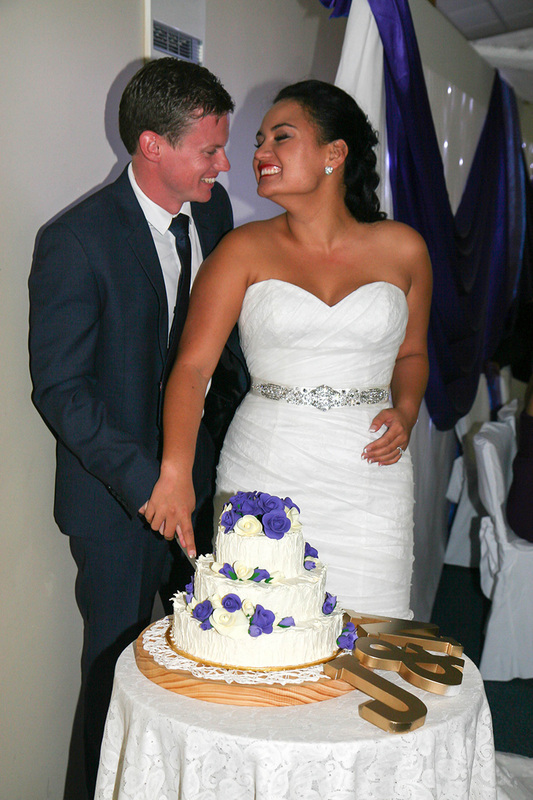 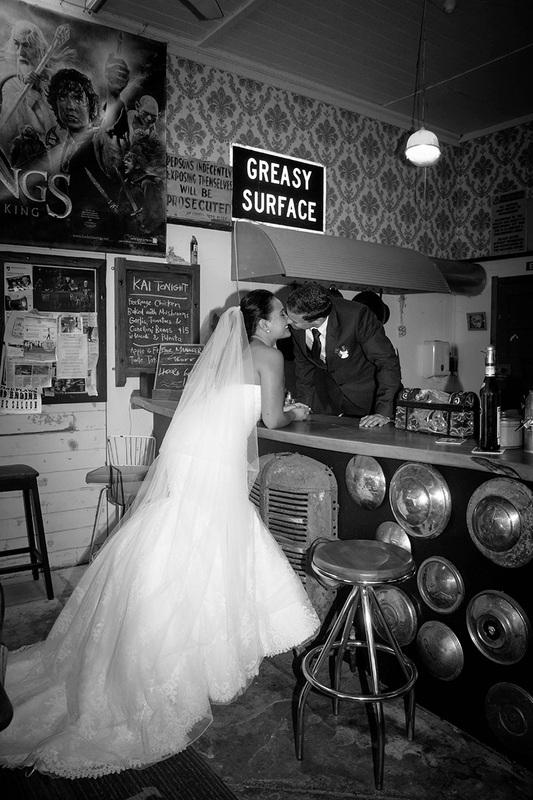 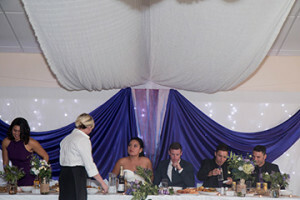 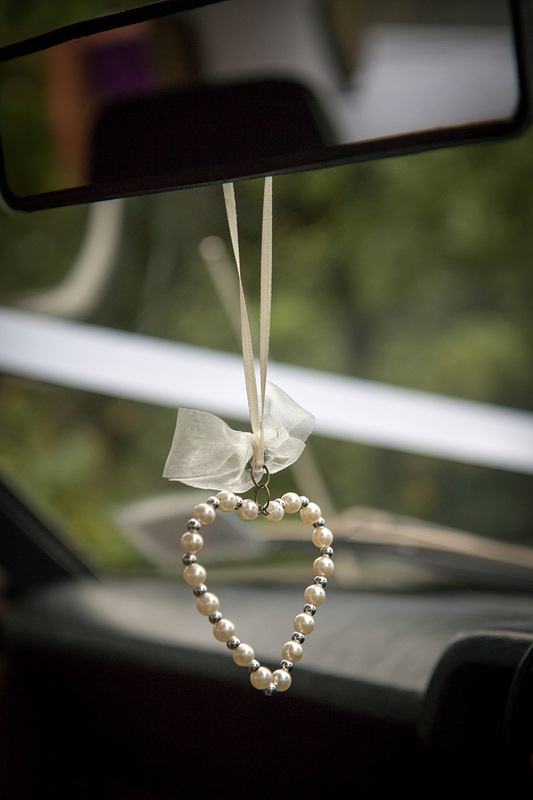 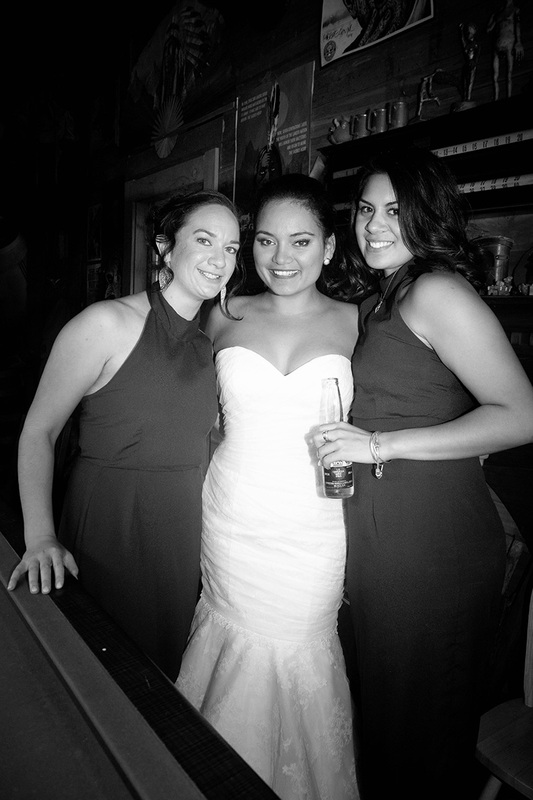 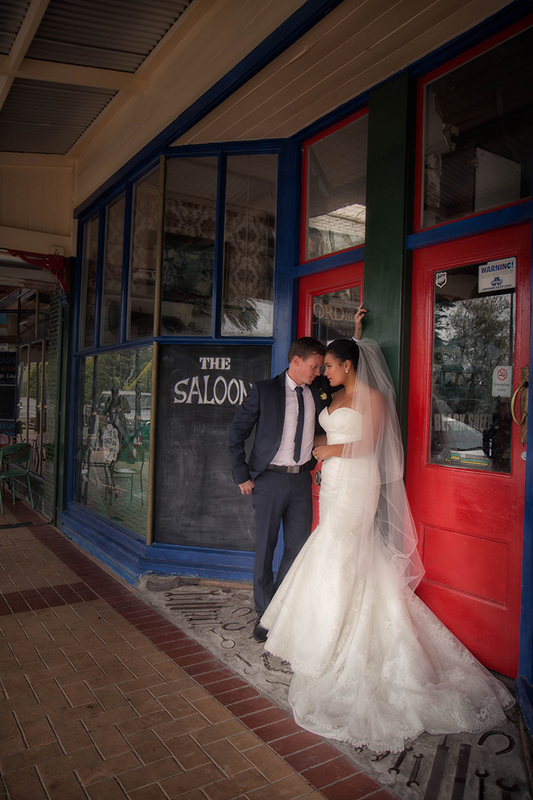 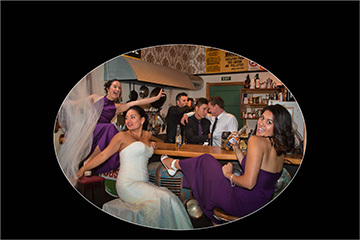 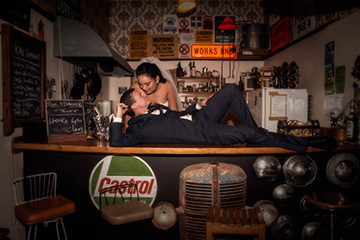 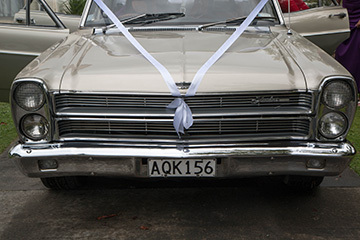 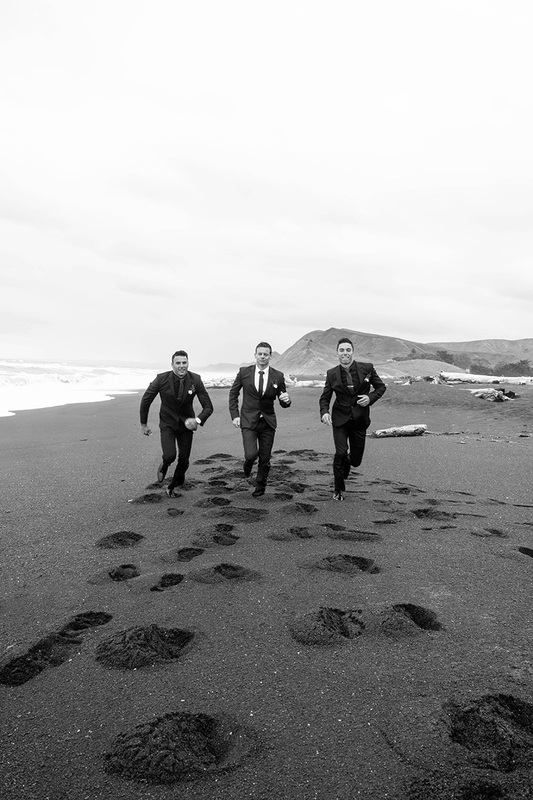 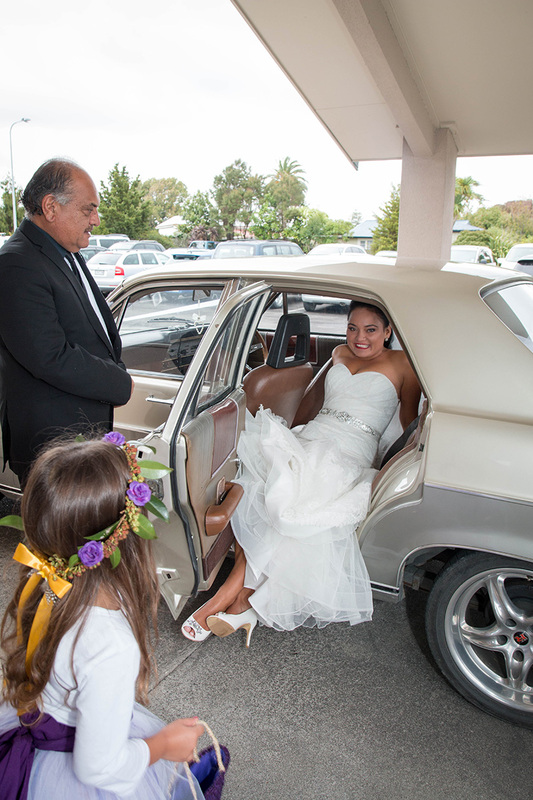 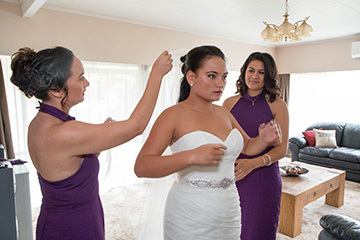 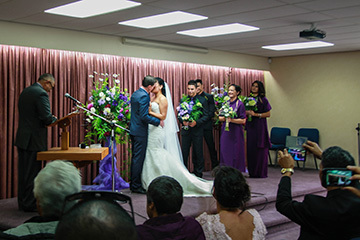 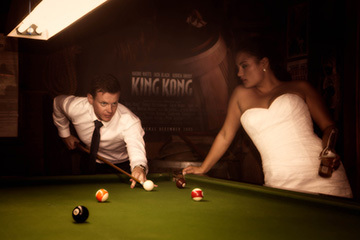 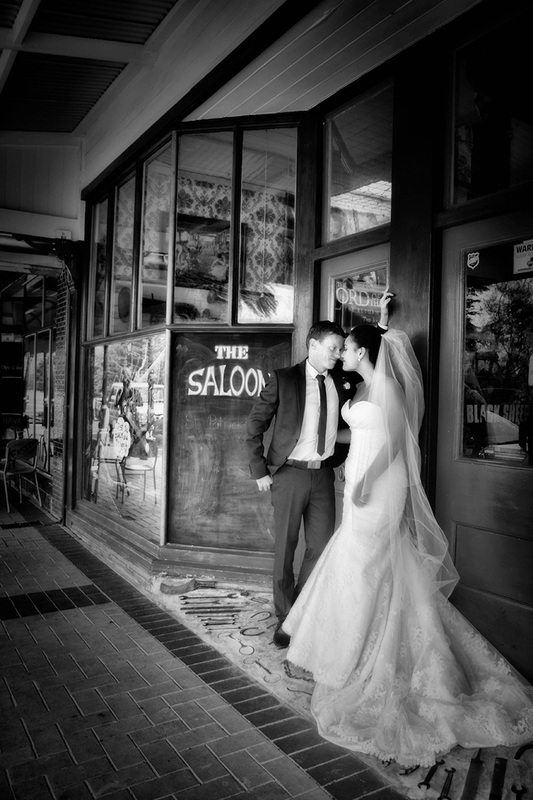 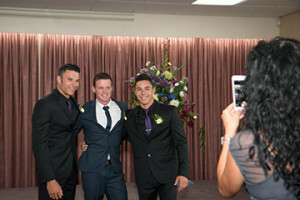 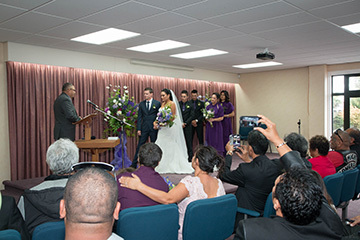 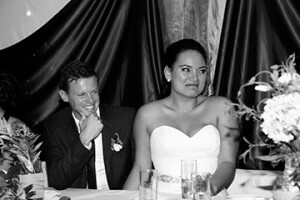 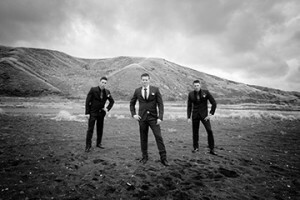 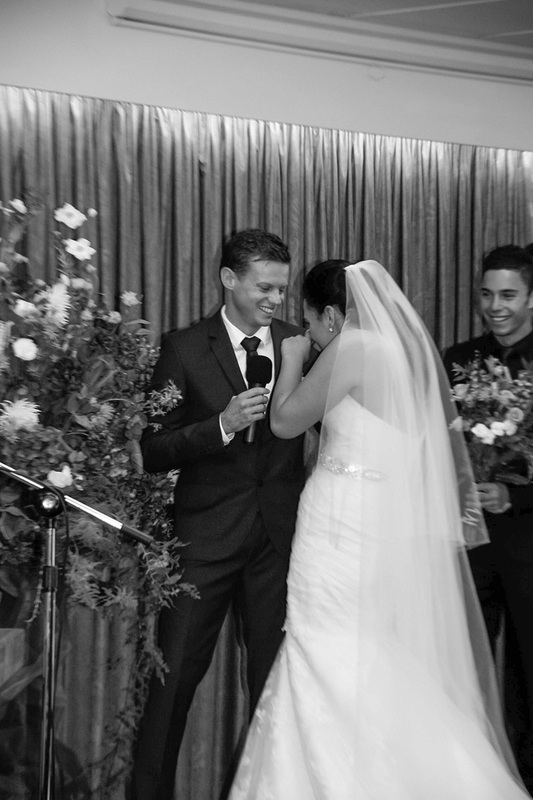 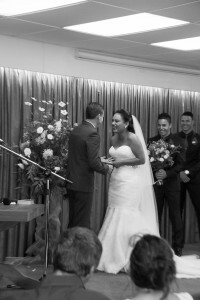 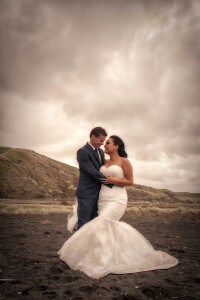 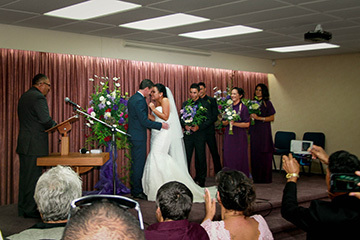 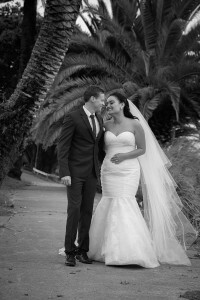 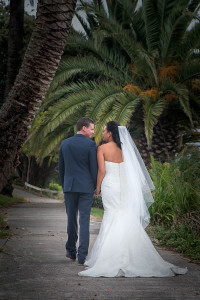 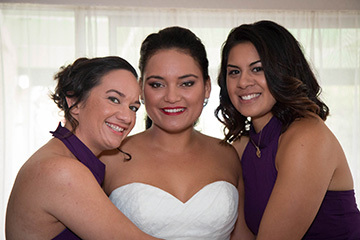 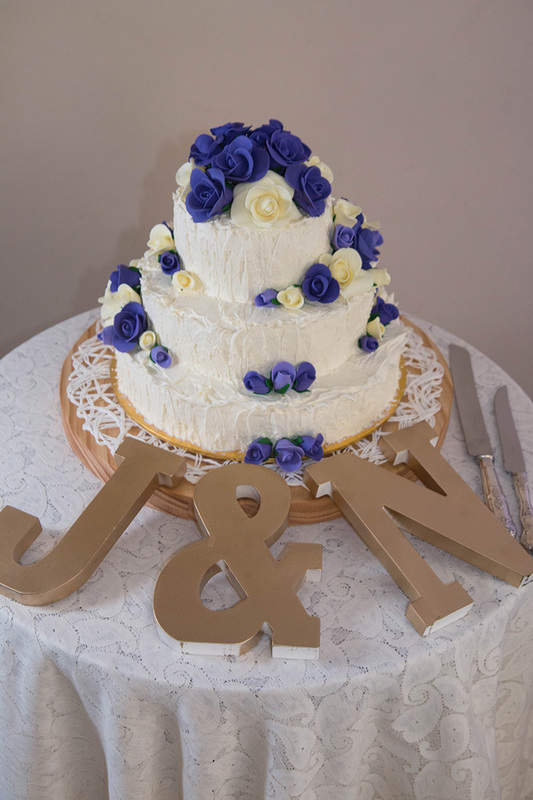 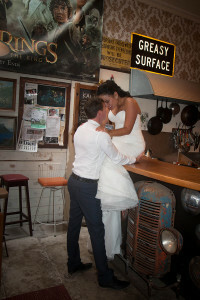 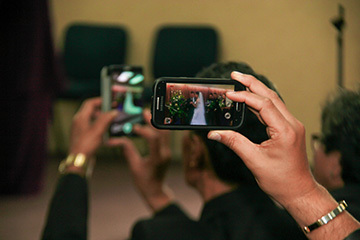 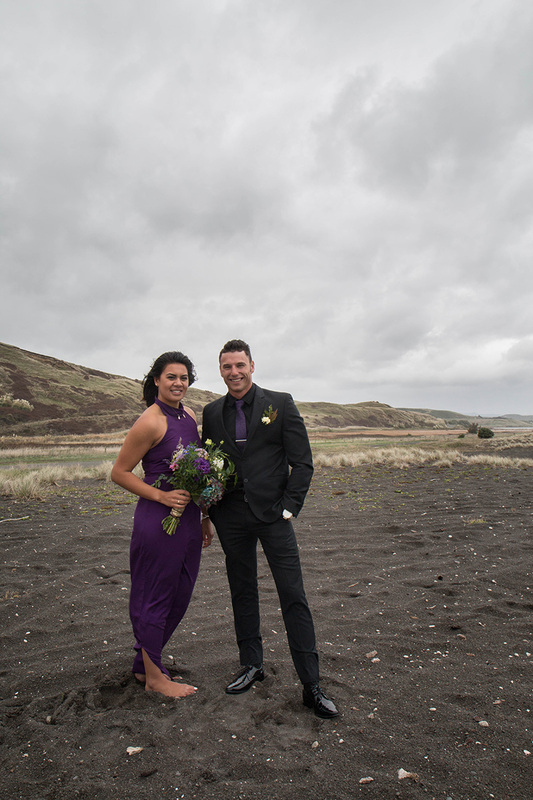 Ngariki & Joel Brooks Wedding (April 2015) | Wairoa - Moments In Time Photography, N.Z. 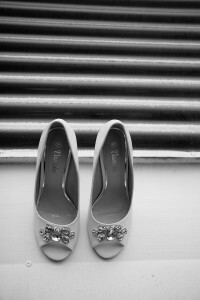 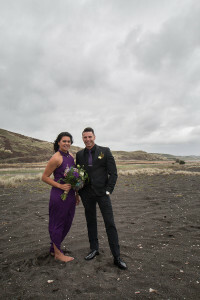 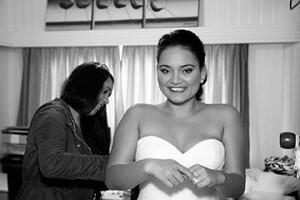 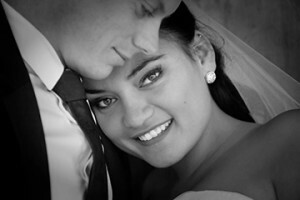 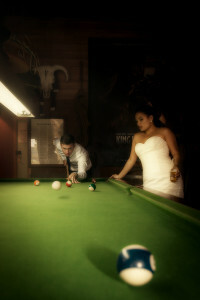 April saw me heading over to Wairoa to capture some special moments in time for Joel and Ngariki on their wedding day. 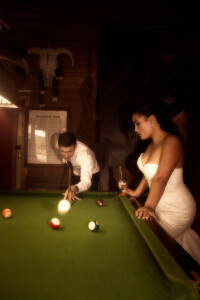 Ngariki made a beautiful bride and they had chosen some great locations for their images starting at the beach and ending up at the local saloon. 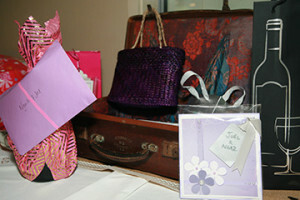 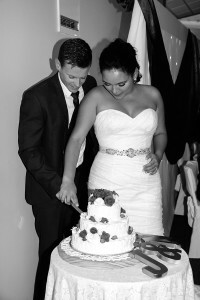 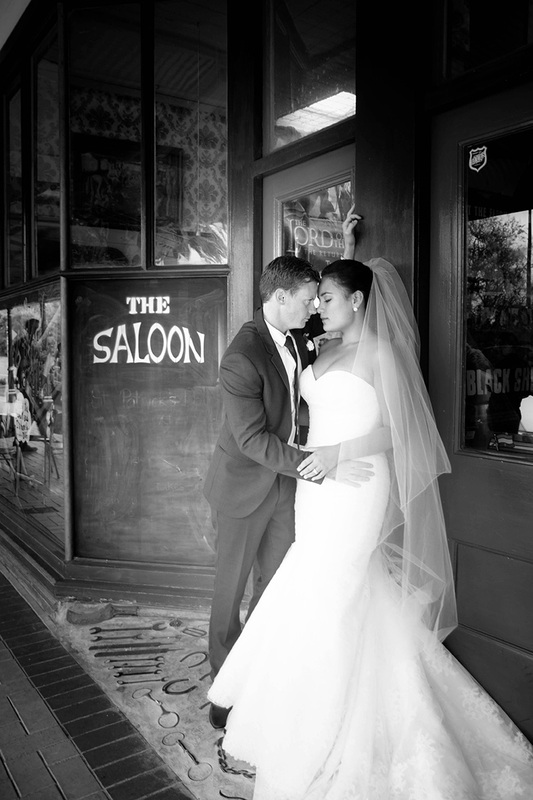 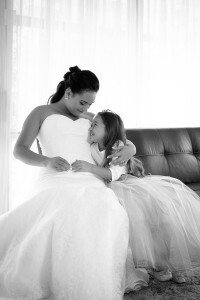 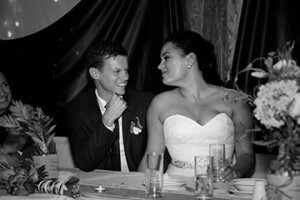 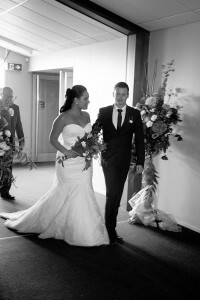 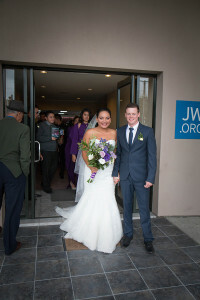 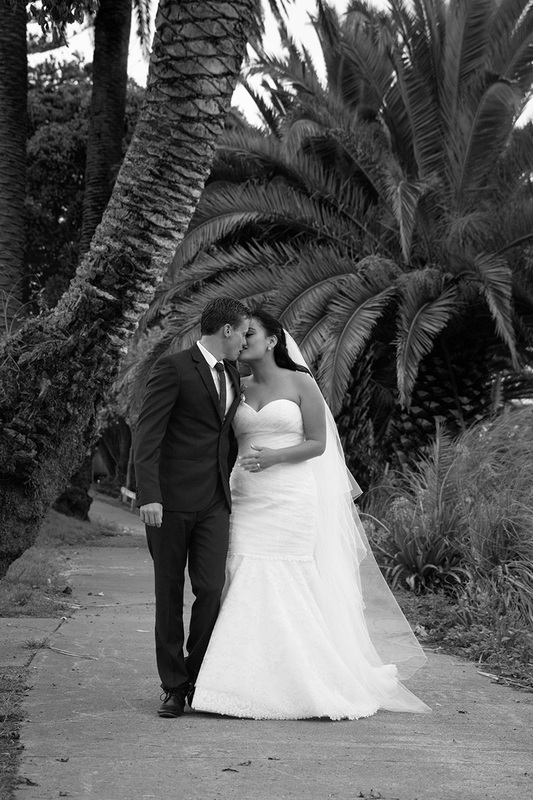 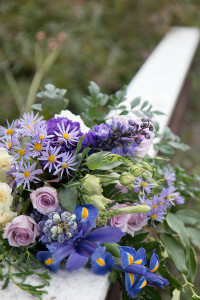 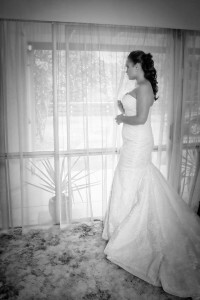 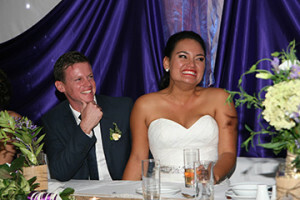 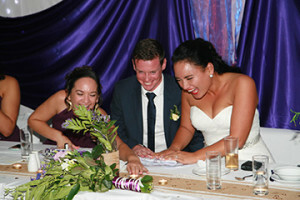 Here are just a few of the images that we captured on their special day.